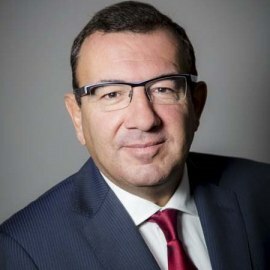 Yves Le Masne joined ORPEA as a management controller in 1993. He was named head of management control and then, in 1998, chief financial officer. In 2006, he was named deputy chief executive officer and became a member of the board of directors. In 2011 he was appointed Chief Executive Officer. Previously he was a computer science engineer specialising in computerised management, notably auditing and finance. He holds a graduate degree in finance and accounting and graduated from the IAE Paris and the Ecole Supérieure d’Informatique.